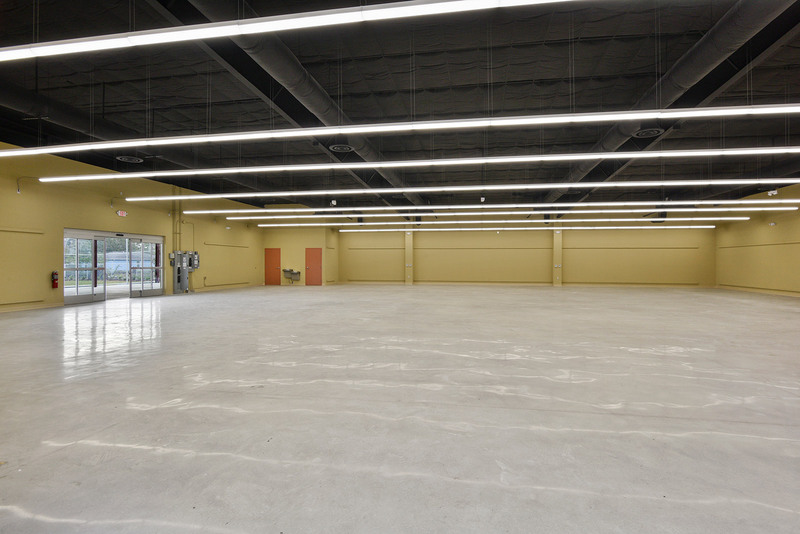 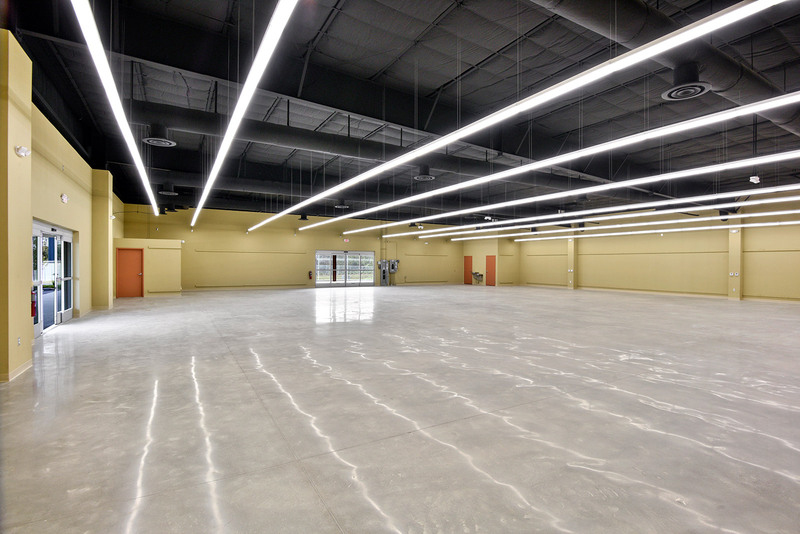 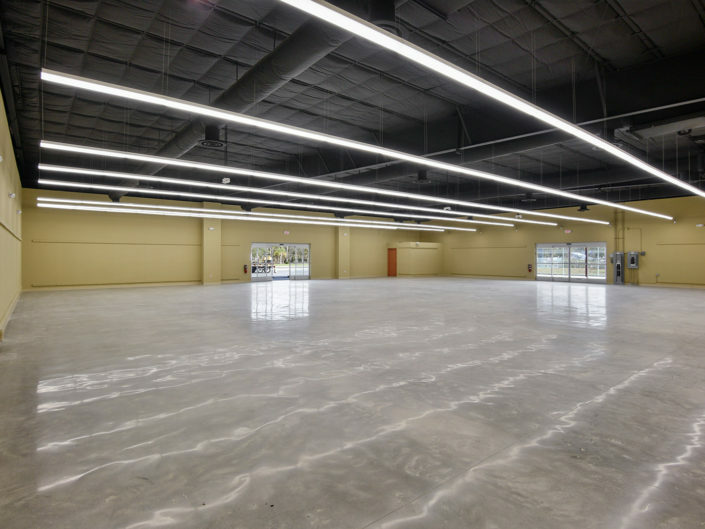 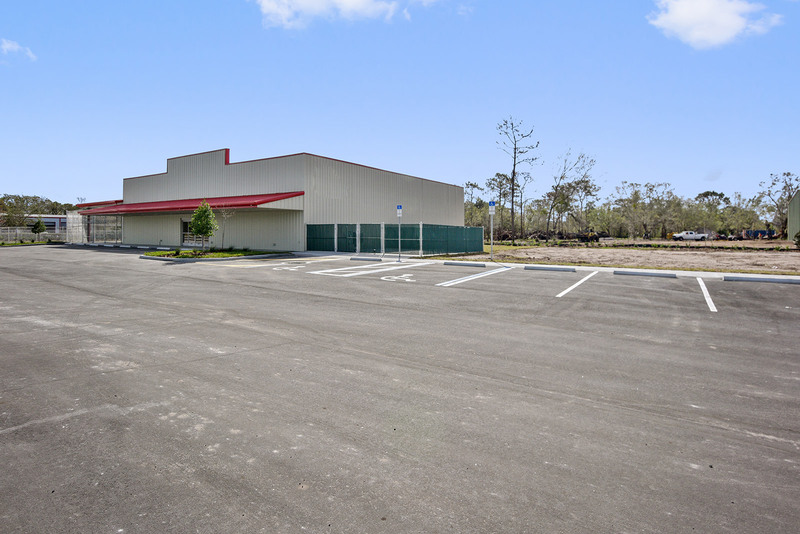 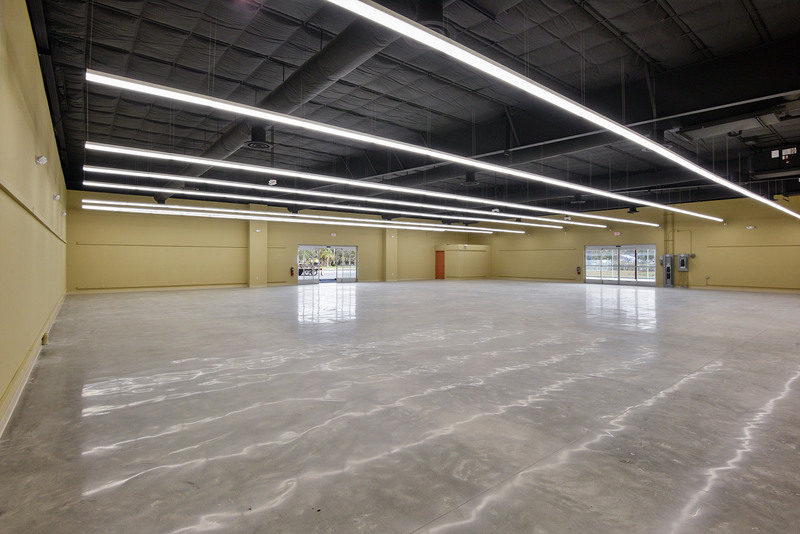 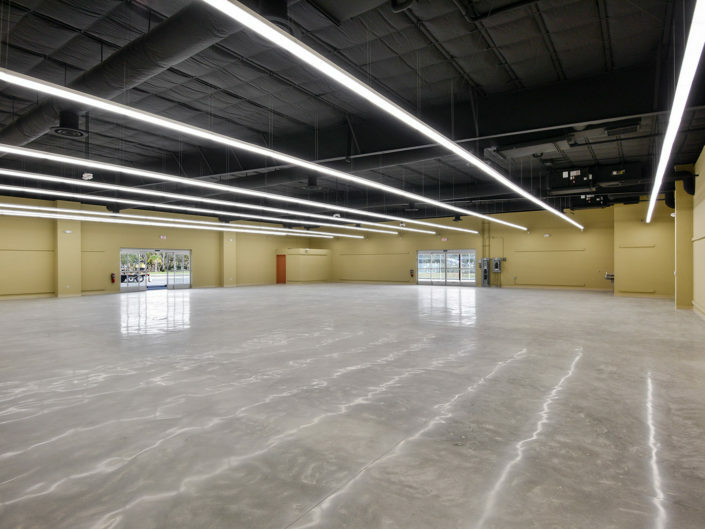 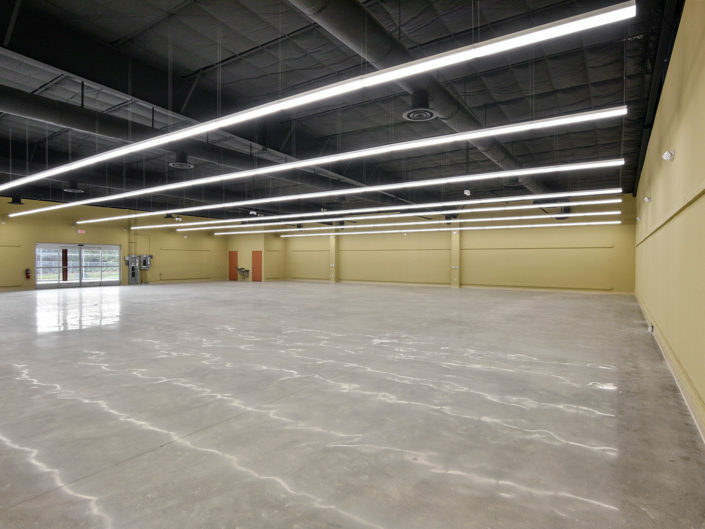 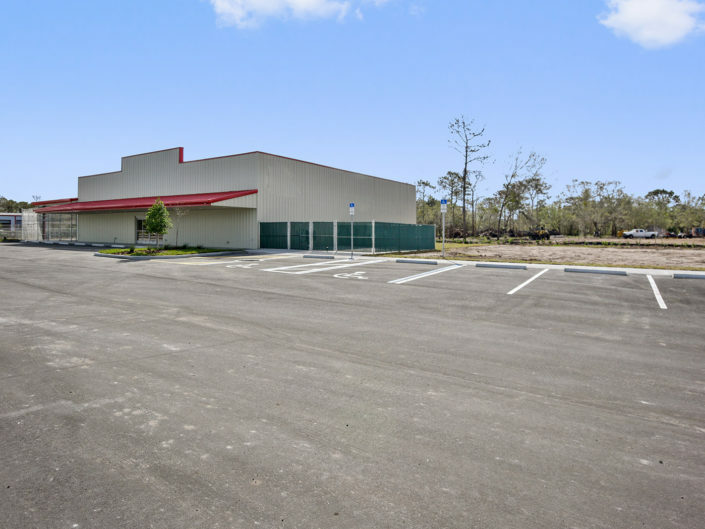 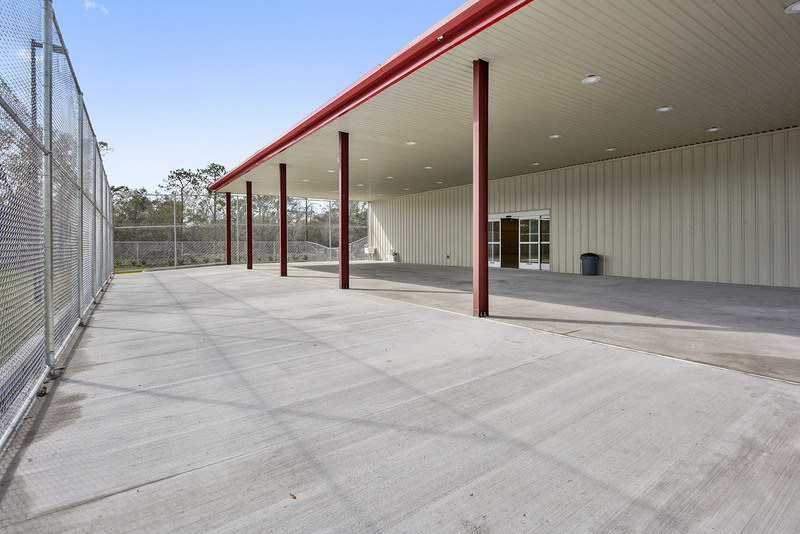 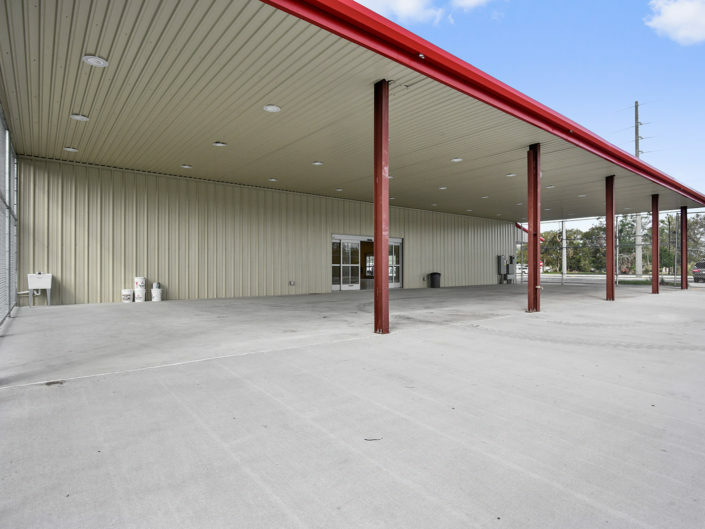 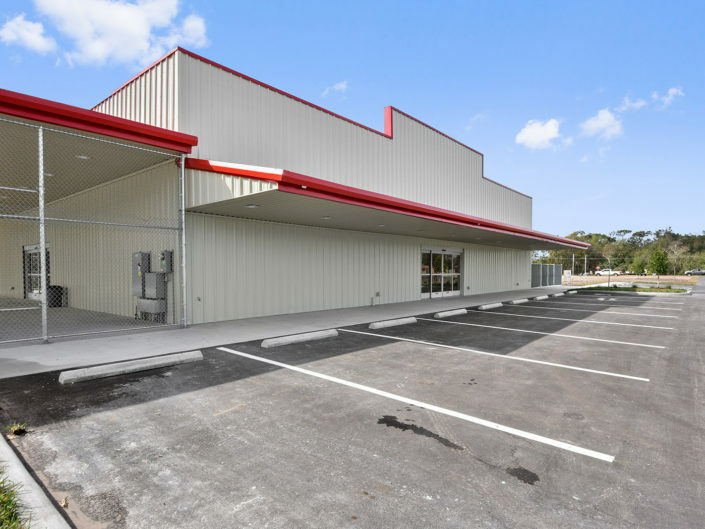 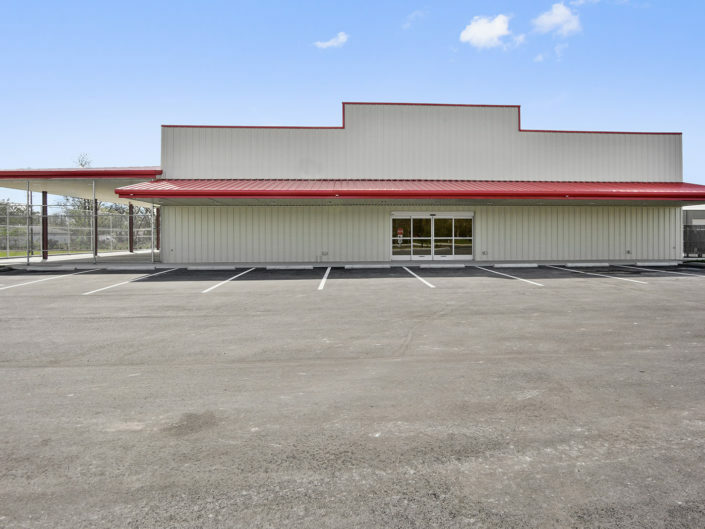 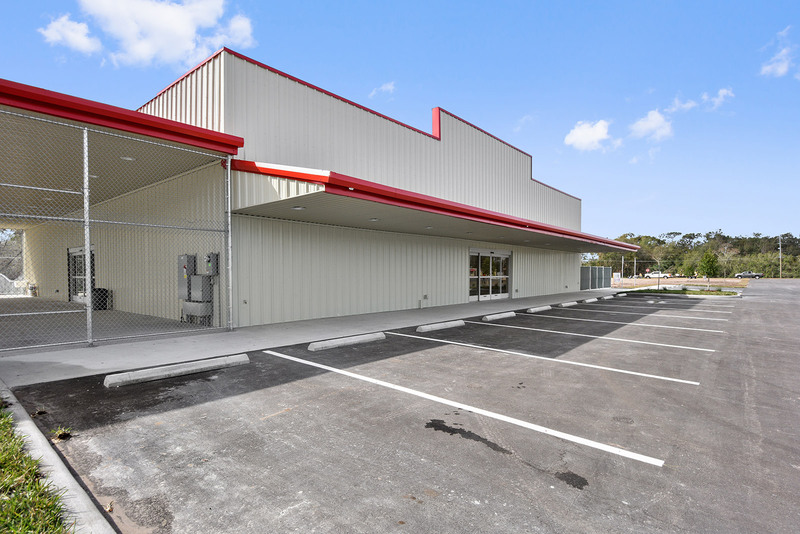 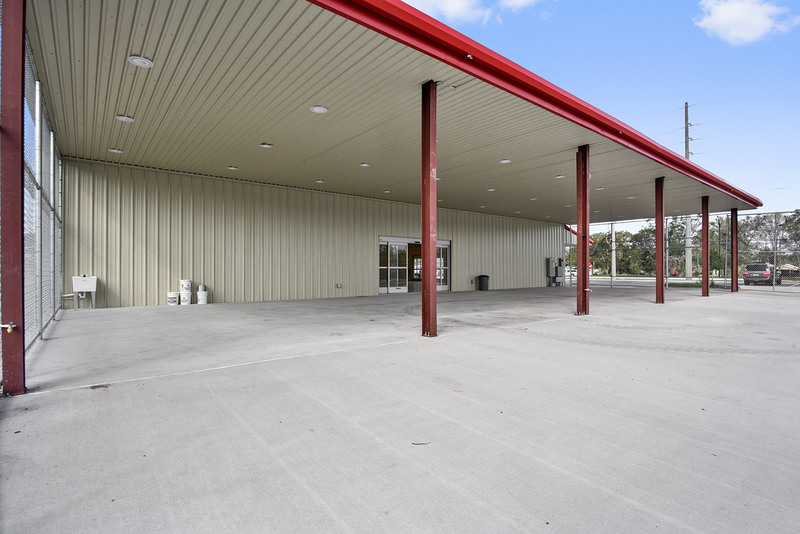 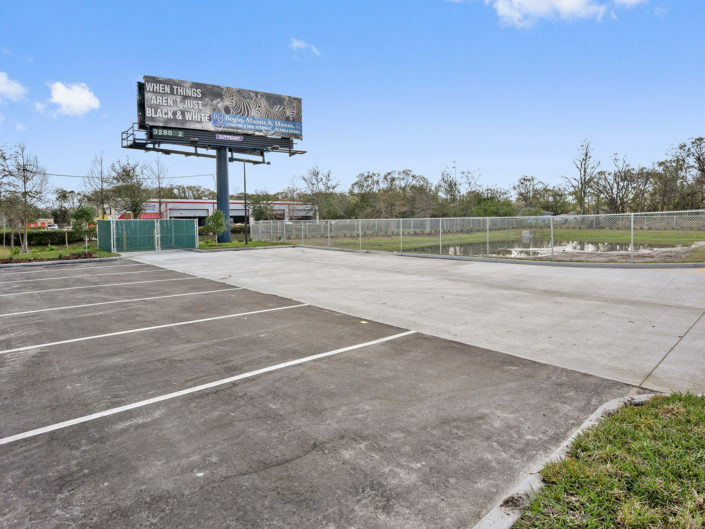 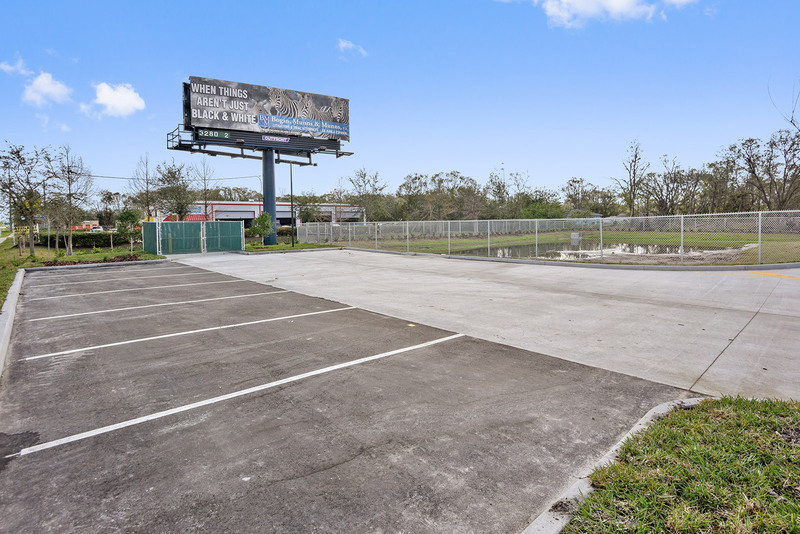 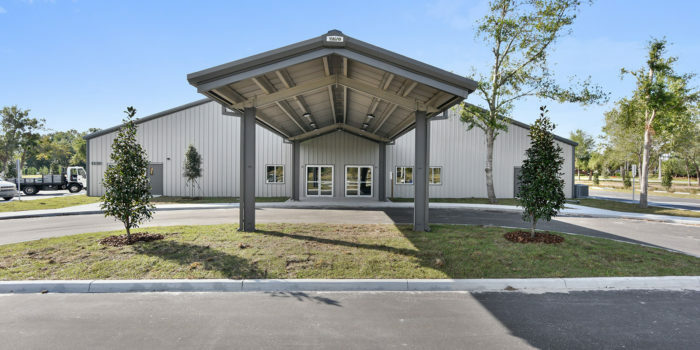 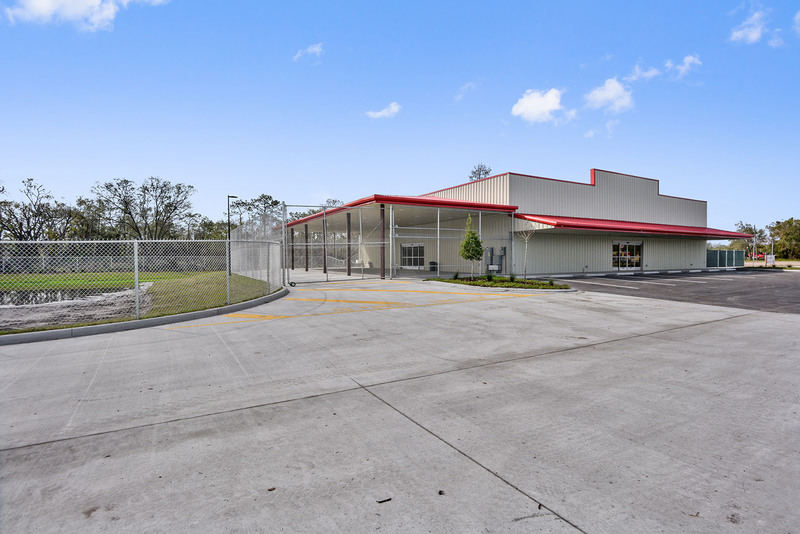 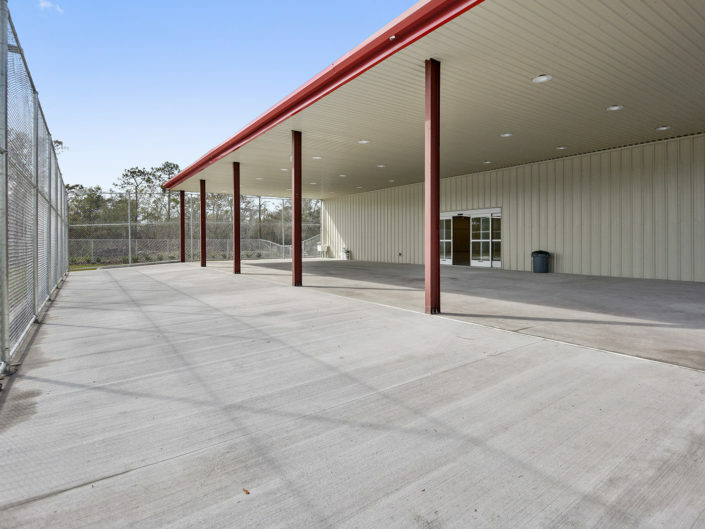 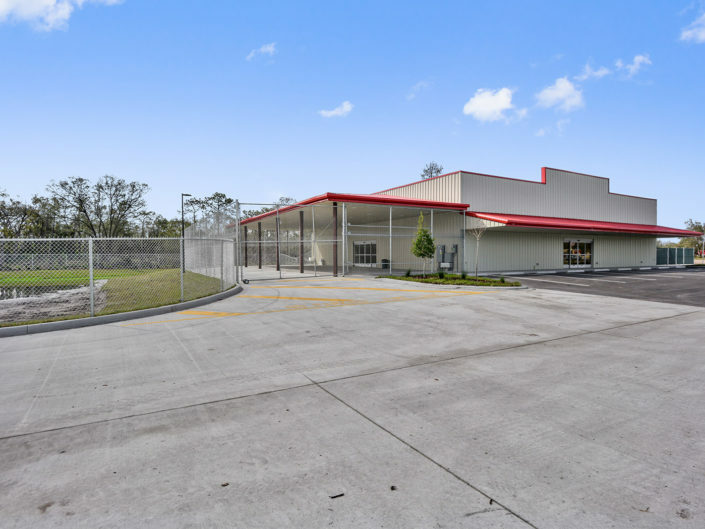 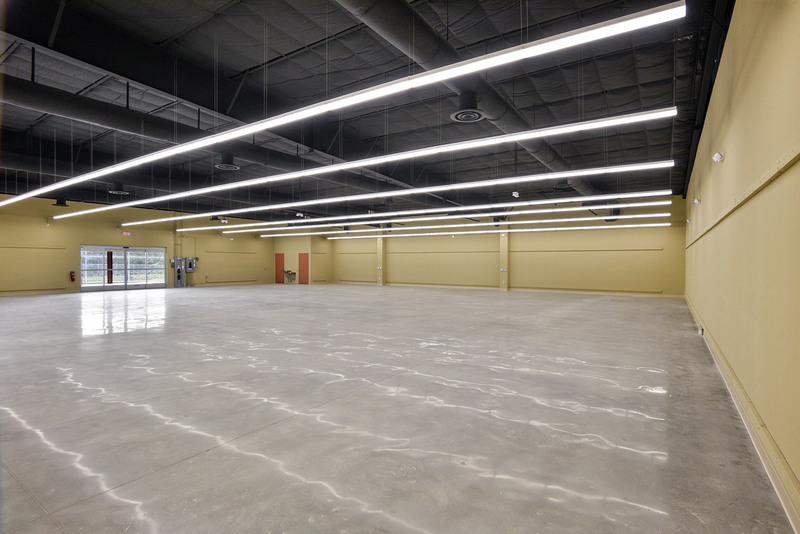 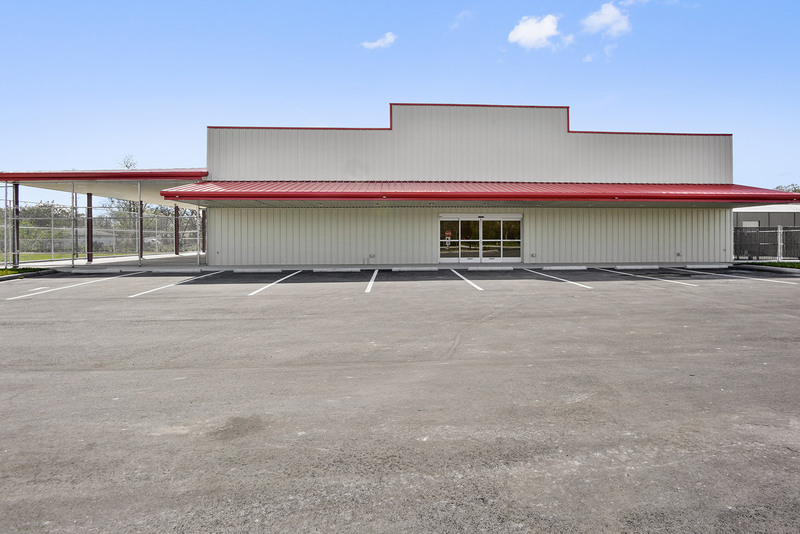 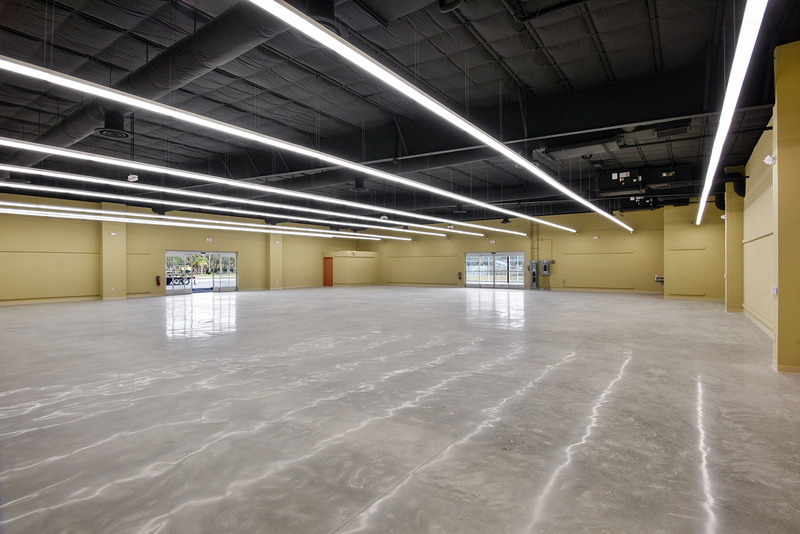 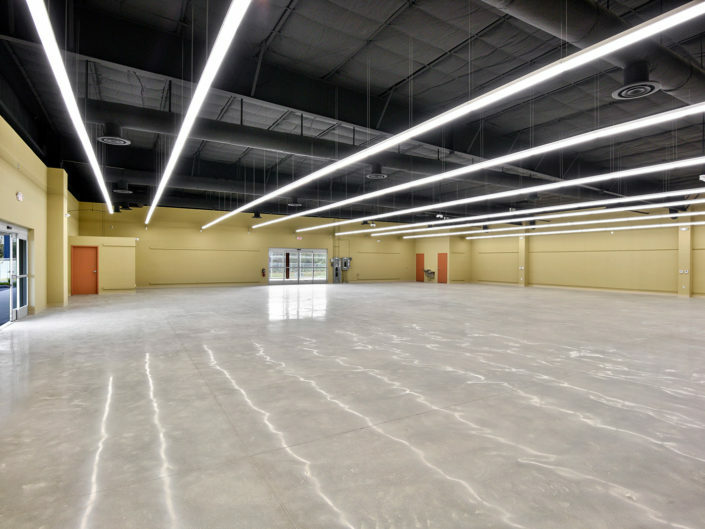 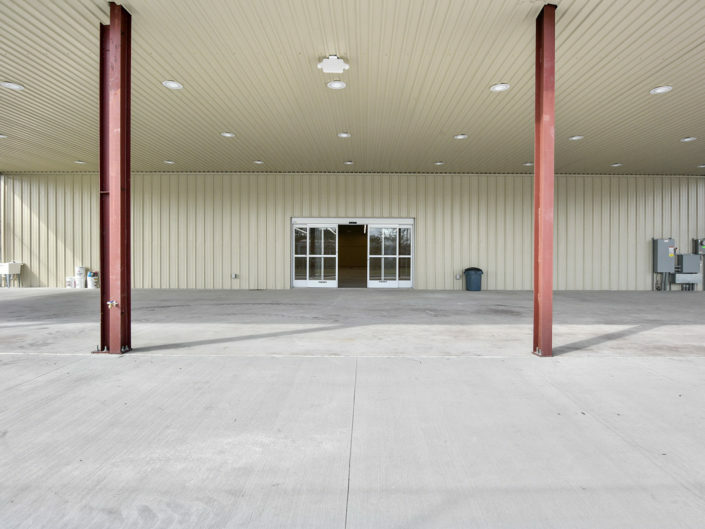 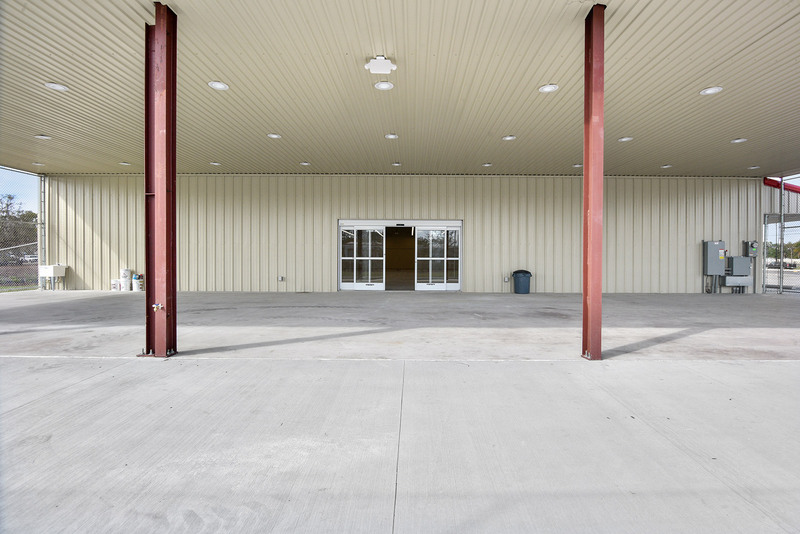 Our team oversaw the site development and construction of this new 10,000 square foot retail facility which will be the home of an Ace Hardware store and garden center serving St. 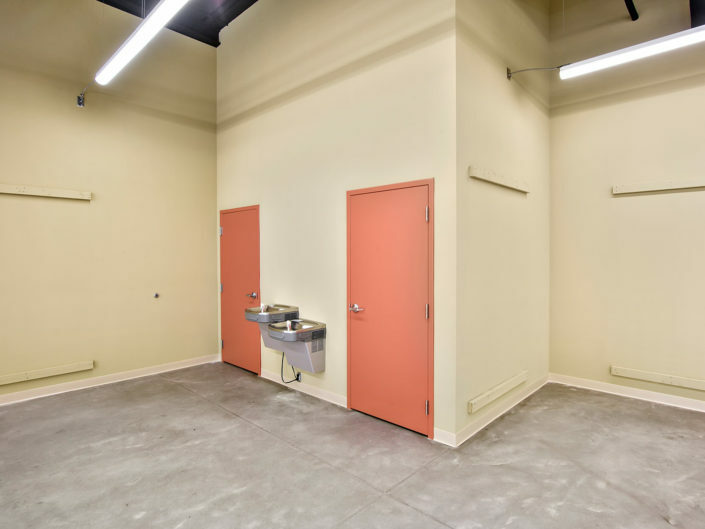 Cloud located at 525 E. 13th Street. 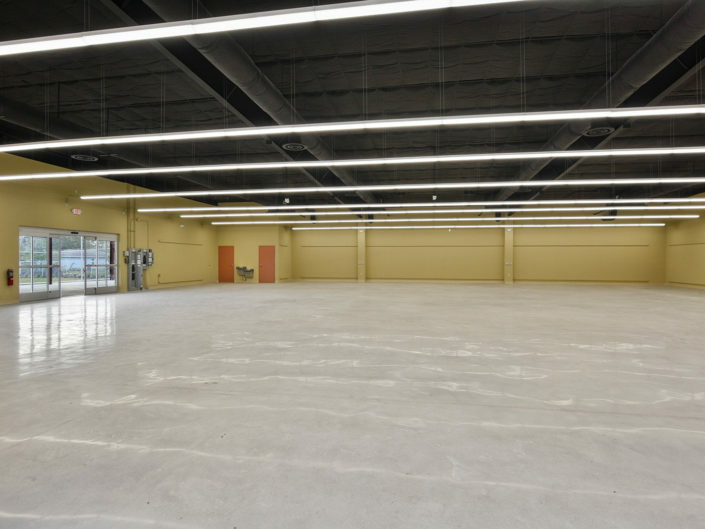 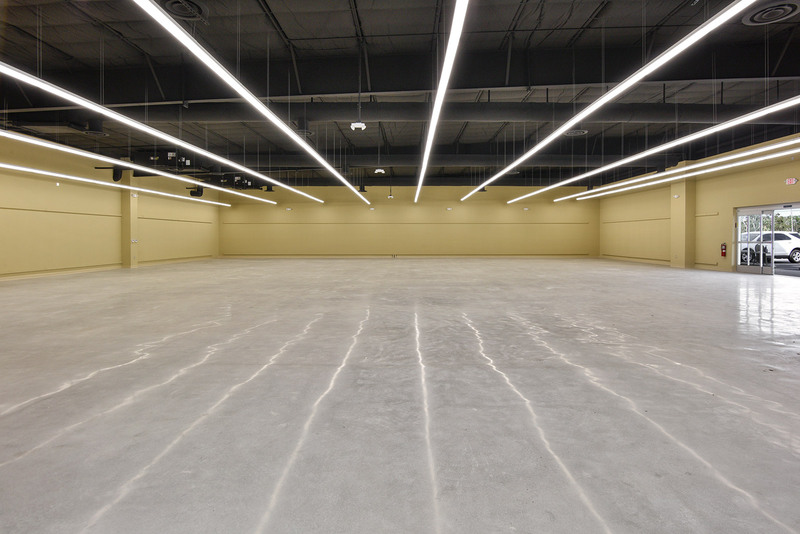 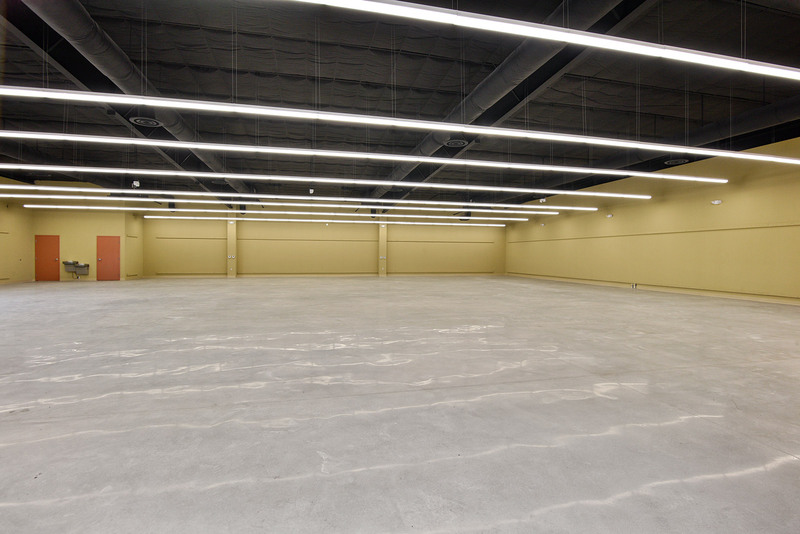 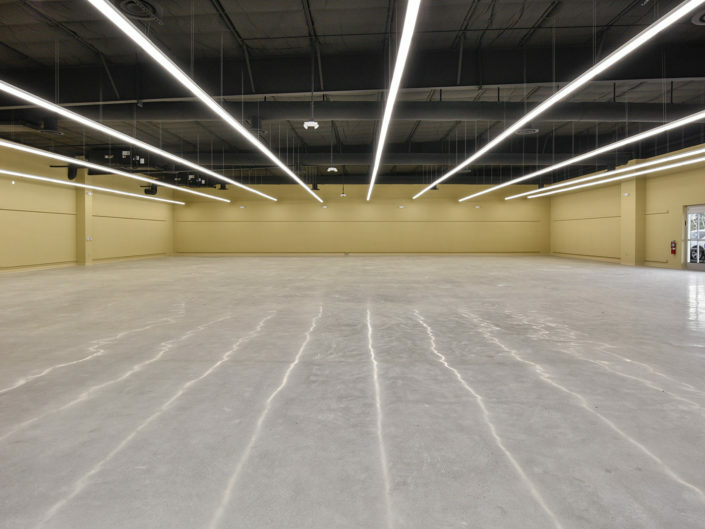 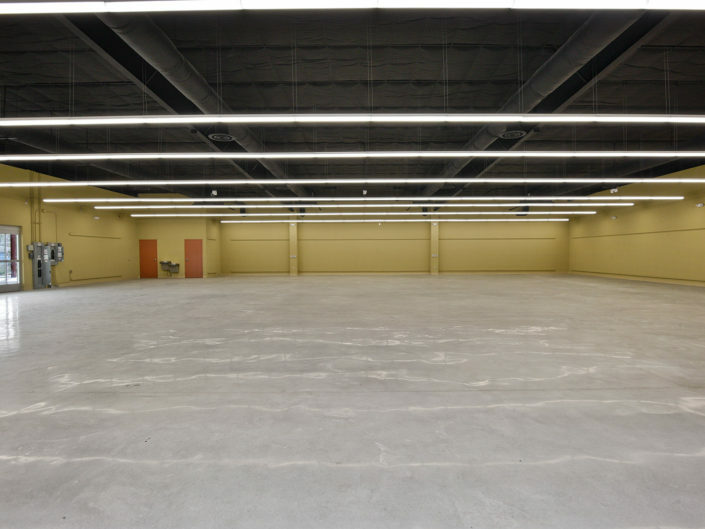 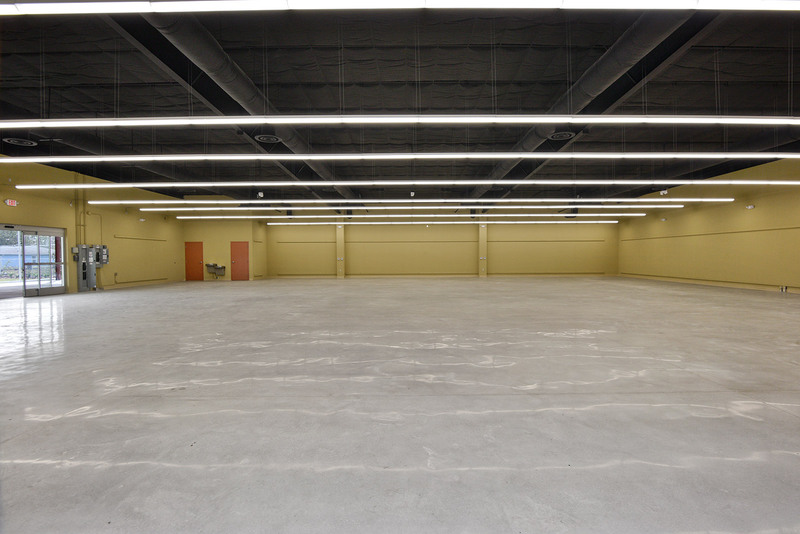 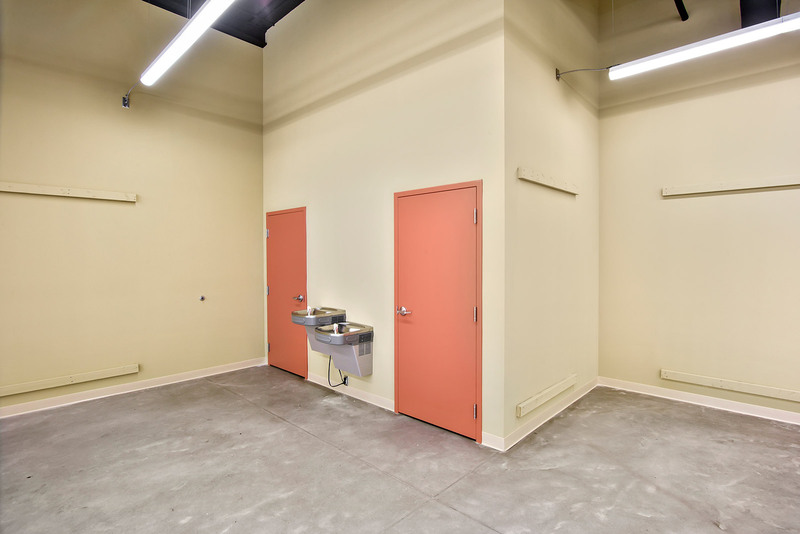 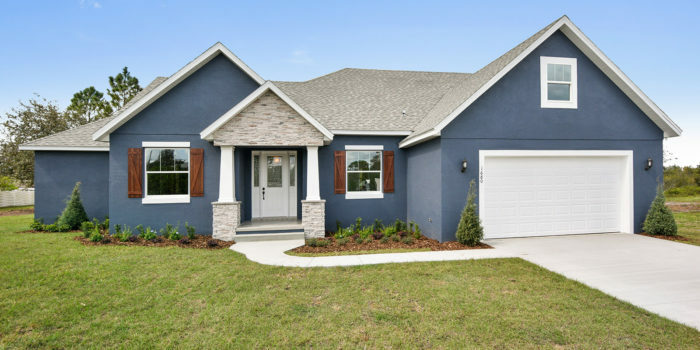 Get your next commercial project started today.